Next Launcher 3D is one of the more highly priced 3rd party launchers for Android, but with today’s little trick, you can get the $16 powerhouse for free. 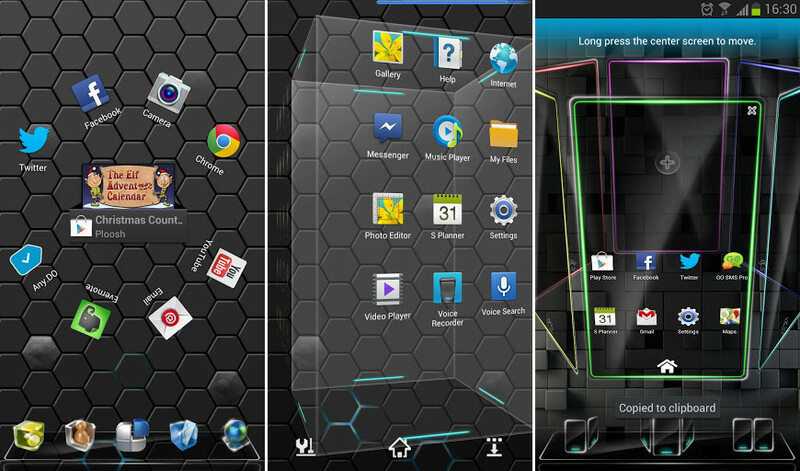 The launcher features crazy 3D effects, turning any device you own into a futuristic Tron-centric trip. With additional themes and custom widgets downloadable from Google Play, it’s an extensive and extremely comprehensive option for someone looking to spice up their device. To grab the full edition of the launcher, follow these instructions pulled from Slick Deals. First install the “lite” version from Google Play, then once you have it installed and running as your current launcher, go into the Menu (the furthest right icon in the dock, 3 vertical dots) and go into Preferences. Go into “About the Full Version”, then choose “Activate” button (it may appear grayed out but just press it) and enter: “nextlauncher3d” as the account and “appoftheday” as the code. Enjoy.